We are a healing company with 30 years of experience and dedication to healing people, places, pets, plants and businesses. We offer the following services in addition to the Aura Cleanser and the Flower Essences listed in the product section of the website. Our Healing Services include, but are not limited to, Aura Reading Diagnosing and Cleansing, Flower Essence Consultations, Homeopathic Consultations, Personal Empowerment, Personal Protection, Inner Child Work, Goal Setting, Life Coaching, Manifestation, Self Esteem, Improving current or Manifesting new Relationships, Releasing the past and healing from relationships, Feng Shui, Animal Communication, Creating Communication Techniques and Strategies, Business Consulting. These sessions can be done in person, by phone, Apple Facetime or Skype. 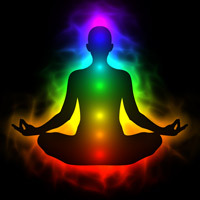 The Aura is a series of energetic layers that wrap around our physical body. A strong healthy Aura uplifts you, inspires you, protects you. As it contains energies, thoughts, memories from the past, and lessons you have agreed to work on this time around, it can be very impactful and receptive to healing. As it heals the number and complexity of our challenges diminish fast. Many of our life situations and limitations can be worked on through your Aura. We have 33 beautiful blends of Flower Essence combinations. It is indeed our joy to help you find which ones would work best for you and your circumstances. 5-10 minutes of asking a few questions for free might be all you need, but if you want to go deeper we offer Flower Essence Consultations of 30 minutes and 60 minutes. 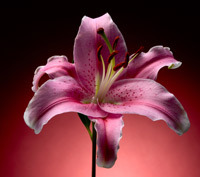 We can work at cocktailing and combining and dosage for several flowers and address multiple issues in your life. 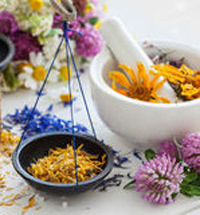 Homeopathy, sometimes spelled Homoeopathy, is becoming very popular as a natural, gentle and safe form of healing using potentized diluted herbs and other substances. HOMEOPATHY: Deep, gentle, affordable, safe, and wide ranging in their abilities to heal on all levels, homeopathic remedies are great friends in your journey through life. We are always happy to consult and advise on which of your homeopathic remedies and dosage patterns might be most effective in dissolving difficulties. This beautifully gentle and deep light-based art is one of our special loves and ranges from programming crystals, layouts and grids, through to Crystal Laser Surgery in your Chakras and Aura. Your crystal healing session starts with discussing your emotions, circumstances and challenges, and then getting a reading of the current energy patterns in your aura. Calling his angels in for healing and guidance we put together a soul path diagnosis. Then we talk to the rocks as well and choose the perfect full body layout of stones and crystals shining healing light into your Chakras and Aura. We will also make some flower essence or homeopathic suggestions to do some of the heavy lifting and deeper change for you as you walk your healing path.We are well-known for our deep heart repair which has resulted in many of our clients drawing love and marriage into their lives. 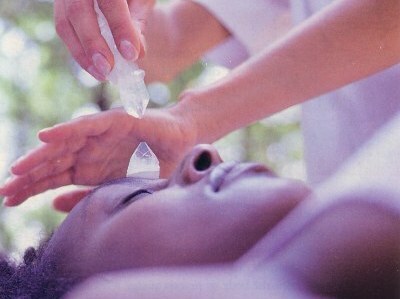 For more information click through to our Crystal Healing Page. 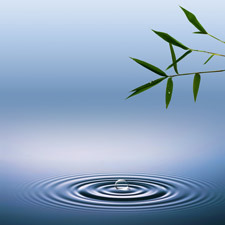 We offer Reiki Healing Sessions and usui Reiki Classes through to Master level. We also specialize in people taking classes a second time to understand better or repair their diminished Reiki flow rates. See our REIKI PAGE for more details and some photos of Sacred Mt Kurama near Kyoto where Reiki was transmitted to Usui during an extended meditation period on the mountain. Feel empowered to visit our Reiki Page with more details about Reiki classes and sessions, the lineage of Reiki and sacred Mt Kurama, Reiki's birthplace. Changing the energy patterns, balances and flows in your home, studio, healing room, or work space can create more, ease and success, bringing elegant solutions and expansion in every area of your life. This can be as simple as changing a room to be more water to feed a wood element person, or as complex as diagnosing earth energy lines running through your spaces. Is so good to help you reconnect, heal and gather soul parts home to you.Very effective at resolving current situational blockages and stubborn challenges. 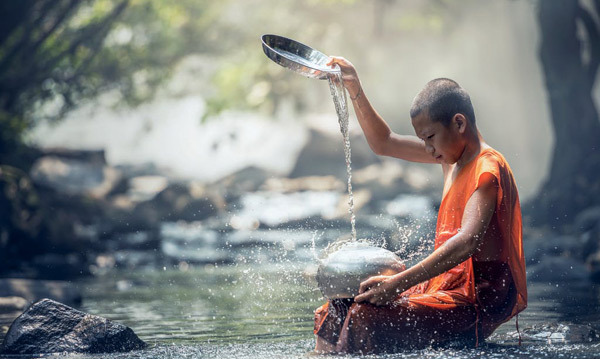 To connect with and heal our inner selves that are still younger than us or had difficult circumstances to navigate. Gentle, patient, loving, deeply effective inner child work often helps you dissolve, doubts, fears, and patterns of self sabotage. If you are ready for some more direction, traction, success and rewarding things in your life…. It’s no secret how much we love animals and, like plants and rocks, we just love to chat with pets and wild animals. 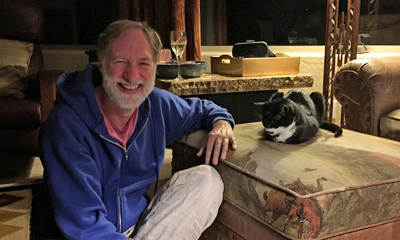 Here is a photo of a recent session at a two cat house. Both of them had issues with the poor flow of information to them compared to past patterns of constant updates. Soothing their hurt feelings and sharing their needs with their owners has made them all happier. Botanical Alchemy has been doing Business consulting for over 30 years. Maybe our combined and balanced merging spiritual and physical approaches to business is something that appeals to you. 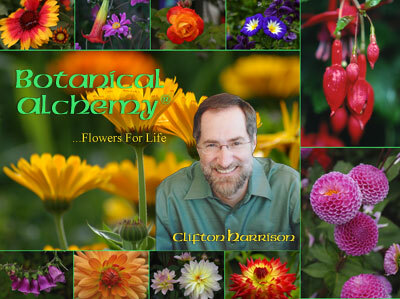 Clifton Harrison, as a graduate of the British Institute of Homoeopathy, has integrated the use of Crystals, Flower Essences, Auric Reading and Diagnosis, Soul Path Healing, Shamanic Journeying, Past Life Repair, Inner Child Work, 4-Element Alchemy, Reiki, Buddhist & Taoist Psychology, and Angelic Guides into his healing practice. After studying healing and vibrational medicines for over 30 years he has created the Botanical Alchemy Aura Cleanser and Flower Essence blends, the Faerie Food, Plant Bliss spray and vibrational products for other companies. Clifton is known for deep heart repair, allowing love to manifest in your life. He has a practical, results-oriented approach to using esoteric systems and more earth based approaches from his years of healing businesses and helping clients achieve their goals. His business experience includes 7 years as a stock and company analyst at a Sydney Stock Exchange Broker, Building a Restaurant and Wedding Reception center, Consulting in the catering industry, 30 years of consulting for small businesses of all sorts especially focusing on metaphysical businesses and healing practices. 40 years of leading healing, meditation and growth classes and groups.